But how can a would-be seller attract a buyer when there's ice on a home's walkway, snow covering the flower beds and little natural light to make a place look bright? House hunters expect discount prices in the winter, because they know that any homeowner who lists a property during the period really needs to sell. So Knapp recommends that sellers list their homes at realistic prices to begin with — without any extra "air" for haggling. "We've been in a buyers market for so long now in most of the country that buyers are trained to lowball," he says. "The best way to avoid that is to price a home accurately in first place." 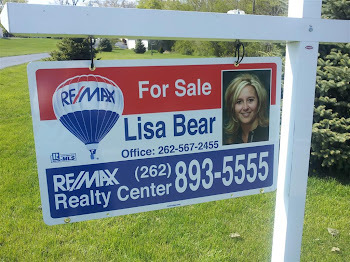 If possible, you or your agent should commission your home's advertising photos before it snows. If that's not feasible, make arrangements to have a photographer come out the first time the snow melts — even if it's just a brief winter thaw. 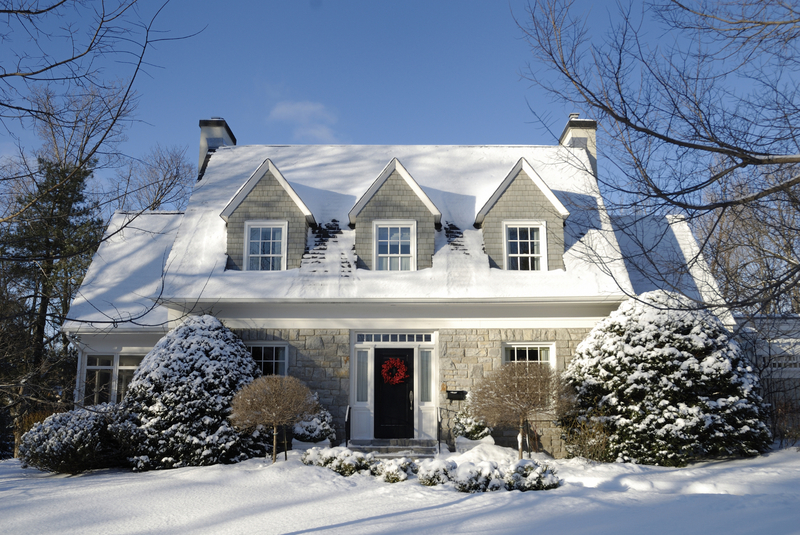 You always want your home to have good "curb appeal" — a nice appearance that's apparent from the moment a would-be buyer pulls up to the curb — but winter snow and gloom make that tough. To make the most of your home's wintertime look, Knapp recommends making sure all autumn leaves and any dead tree branches are gone. Keep your home's driveway and paths free of snow and ice and put a nice, clean doormat in front. "You home might not have the same beautiful landscaping that it does in June, but you can at least make sure the property looks halfway decent," Knapp says. A good real-estate agent or professional home stager can help you make your home's interior look warm and friendly no matter how dreary it is outside. Knapp says you should start by decluttering the home, putting as much stuff as possible away — preferably in offsite storage — to make your home look clean and roomy. Also remove all family photos, sports memorabilia and the like so would-be buyers can picture themselves — not you — living in the home. And don't go overboard with holiday decorations if you're listing your home in December. "It's OK to put up a Christmas tree, but you might not want the fake reindeer and Santa Claus in the yard this year," Knapp says, adding that you should take all decorations down by Jan. 2. Lastly, Knapp recommends baking cookies or an apple pie shortly before house hunters arrive. This will give your home an inviting smell when would-be buyers come in from the cold. Maximize all available lighting by having your home's windows professionally cleaned — inside and out — before you put your place on the market. Don't forget the storm windows. Also consider replacing 40-watt bulbs with 75- or 100-watt versions — and put all lights on before every showing. "I know that's going to drive up the electric bill, but you want to make sure there's plenty of light," Knapp says. "You don't want an agent who's not familiar with the home showing it to a client and having to paw around to find the light switches." The lawn is brown, the weather is usually bad and, unlike the longer days of summer, you have less time to show it off during daylight hours. But not everyone has the luxury of waiting until the traditional spring or summer home-buying season to plant that "for sale" sign. And while it's true that in most areas you'll probably have fewer buyers during the winter, you will have less competition from other sellers. The season makes staging — the concept of showing your house at its best — even more important. Be prepared to put a little effort into it. "It's more difficult to make something look really appealing this time of year," says Ron Phipps, broker with Phipps Realty in Warwick, R.I.
Before a buyer comes through, adjust the thermostat to a warmer temperature to make it welcoming. "Sellers like to turn the temperature down because of heat costs," says David Ledebuhr, president and owner of Musselman Realty in East Lansing, Mich., and a regional vice president of the National Association of Realtors. "But buyers who come in and aren't comfortable won't stay long." "Encourage showing during the high-daylight hours," Ledebuhr says. At this time of year, "if you show after work, you're totally in the dark." "Buyers act on the first impression," Ledebuhr says. Windows are one thing that many sellers don't even consider. In winter, that strong southern light can reveal grime and make it look like the home hasn't been well-maintained. To create a little atmosphere, tune the radio to the local classical station. Turn it down so that you barely hear it in the background. "It's soothing," says Libby, who finds that soft classical music tends to have the most appeal to buyers. "I think people tend to stay around a little longer and look a little longer." Set the scene and help the buyers see themselves living happily in this house. Consider things such as putting a warm throw on the sofa or folding back the thick comforter on the bed. Tap into "the simple things this time of year that make you feel like you're home," Phipps says. "First impressions are so powerful," Phipps says. "If it looks like you're expecting me and greeting me as company, that's a powerful impact." The No. 1 favorite? "Chocolate-chip cookies," Libby says. "Just about everybody likes that smell." "But don't overdo it, either," Ledebuhr says. Scented candles in every room or those plug-in air fresheners can leave buyers wondering what you're trying to mask. Some sellers (or their agents) will ask buyers to either remove shoes or slip on paper "booties" over their footwear before touring the house. Many buyers like that, Phipps says. It indicates a "pride of ownership and meticulousness that resonates with buyers," he says. While the holidays are over (and the Christmas and Hanukkah stuff should come down), you can still use winter wreaths and dried arrangements around the door to spark interest. "Anything seasonally appropriate is fun," Phipps says. In the winter, with the leaves off the trees, you might also have a nice view that isn't as apparent in the spring and summer months. It's a great time to sell waterfront properties, Phipps says. "You can see the views better this time of year." In some parts of the country, such as ski areas or warmer regions where the snowbirds flock, winter weather can actually be a selling point. "We're right in the middle of our selling season," says Libby, who is located in Vermont. "It's not always spring and summer." Another great office meeting today and agent 2014 business plans are one step closer to being completed. Most of us hate sitting down and actually doing the dreaded "business plan", there is always one excuse or another. But not at our office! By working together, regardless that individual goals are completely different... its been made easy by sharing ideas, objectives, fears, and goals. After next meeting we will have them complete and be more that ready for 2014. Plus --- we have tossed in some office challenges for good measure. What a fun group of people to be around!!! Think you want to join in an office with this atmosphere... then please do call us! 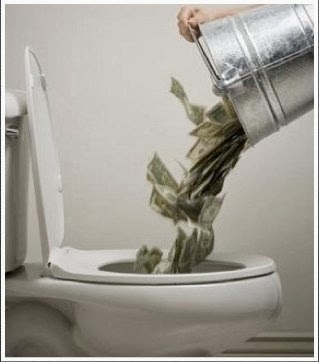 When you are renting, you are throwing your money away in taxes, especially those single professionals who have no other write-offs. 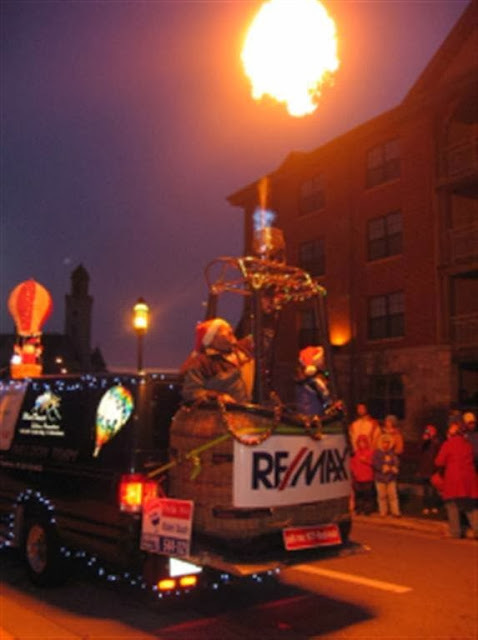 RE/MAX to Appear in Record Number of Holiday Parades in 2013! The 2013 Holiday Parade Season is here and they just keep getting more popular! This year the amazing RE/MAX Hot Air Balloon Team will visit 16 communities throughout Wisconsin and the RE/MAX North Central area to help them ring in the season.